DHFWS Karnal Recruitment 2018, DHFWS ANM Syllabus 2018, Previous Solved Question Papers Download – N.C.D. Program under District Health & Family Welfare Society (DHFWS) Karnal has released a new job announcement, with 07 ANM vacancies. Candidates can apply who have ANM certificate before last date. 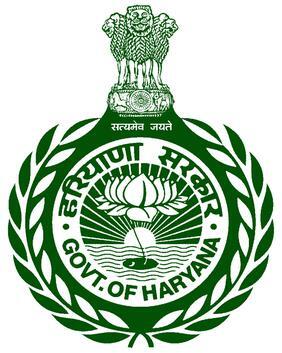 Applicants also check other details related to DHFWS Karnal ANM Recruitment 2018 like how to apply, selection process, salary, educational details, age limit, model question papers and more details check below.